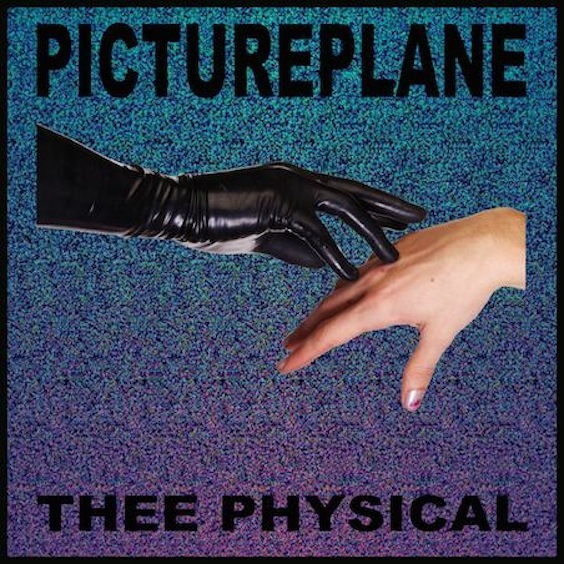 Lord of the Okkvlt Dance Pictureplane has revealed the tracklisting and album cover for his upcoming album Thee Physical. Dropping July 19th on Lovepump United, the new LP (his first since 2009’s epic Dark Rift) is packed with titles that evoke the less-covered aspects of Travis, such as his artwork and club night. ‘Real Is A Feeling’ is named for the latter, a sparkling slice of cult-club that sounds like a heavy step forward for the Denver native. Download here, and take a peek at that next-level tracklist. July 19th is the day we go post-witch.